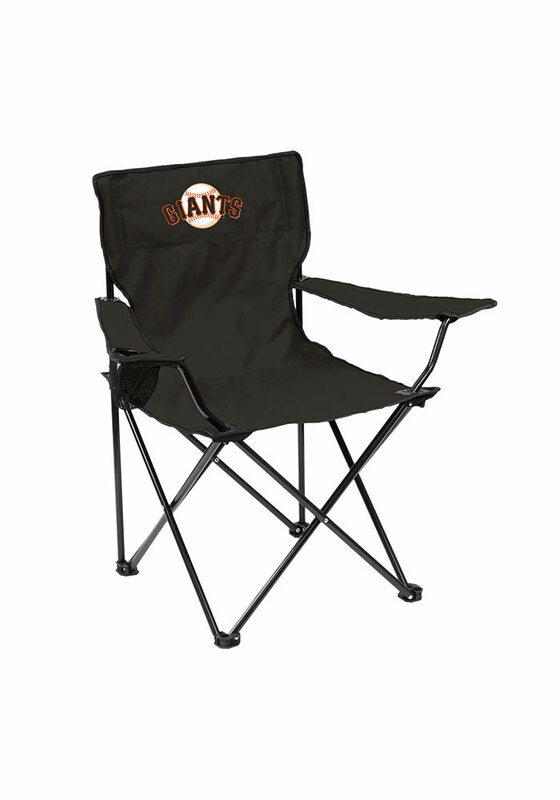 Take your Giants spirit with you to the next tailgate with this San Francisco Giants Quad Canvas Chair. This Canvas Chair features a team logo on front and back of team color chair with one cupholder and carry bag. Go Giants!